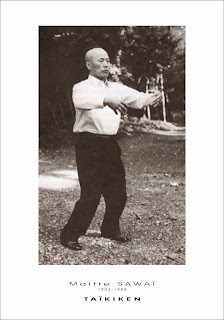 The pinan or heian series of karate kata are among the most widely practised in the world today - largely thanks to the efforts of Gichin Funakoshi in popularising karate in Japan in the 1930s and onward and later that of his organisation, the Japanese Karate Association (JKA) in spreading karate (specifically, Funakoshi's shotokan style) throughout the world. the order of the first two kata was reversed. Other minor technical differences abound but, I would argue, no more so than as between any schools of karate in the shorin tradition today. So who created the "original" 5 pinan? Are they based on some traditional Chinese form? 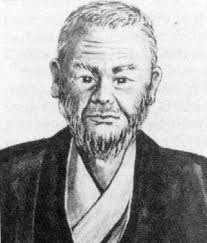 It is commonly agreed that the author of the 5 pinan was karate master Yasutsune "Anko" Itosu (1832-1915) and that they were created in the early 1900s for teaching within the Okinawan school system. If you look at this series of kata, you see that they contain many of the movements or principles from more "advanced" kata such as kusanku - albeit stripped down to "stem cell movements". In other words, it seems that the 5 pinan were an attempt to create "simpler" more "elemental" kata for teaching younger students in a school setting - and that is all. By contrast, there are many who would insist on cloaking these 5 basic kata in some sort of "mystique". And there is no better way to create such mystique than by suggesting that these kata are based on an older, "lost" kata: perhaps some Chinese form that held innumerable secrets, many (most?) of which were stripped out in the process of simplification for teaching schoolchildren. It is in this context that the "lost channan myth" rears its head. "Lost channan" is like one of those rumours that starts with a half-remembered anecdote, then morphs into a well-known apocryphal tale. 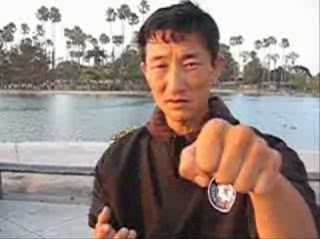 Mark Bishop records a number of such tales in his book "Okinawan Karate: Teachers, Styles and Secret Techniques".1 One is that Itosu learned a form called "chiang nan" from a shipwrecked Chinese sailor - a form he then divided up into the 5 pinan. There is really nothing to corroborate such a fantastical story. 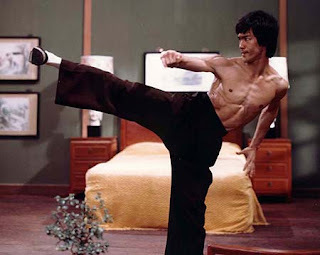 Again, there is nothing to corroborate the existence of any martial arts master from, or known as, "Annan" or "Channan". 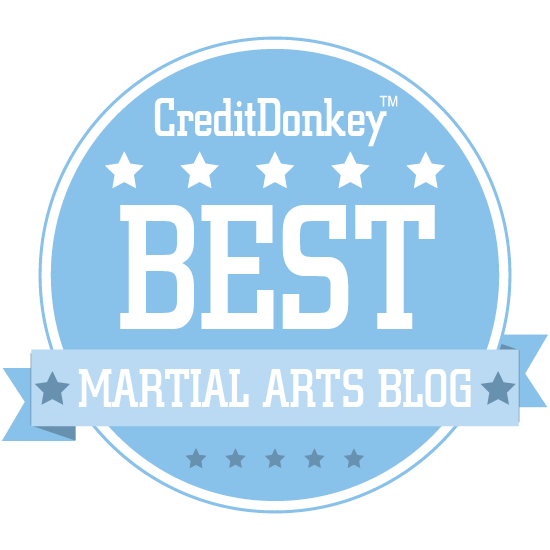 So what do we know about the origin of the pinan kata? Precious little. But what little we do know is, I think, consistent with the observation that they were entirely Itosu's invention - not a derivation of any existing form. If we are to proceed on the small amount of evidence (however "hearsay" in nature), we must conclude that it points to Itosu inventing the pinans as a series of basic forms for schoolchildren. Perhaps he used kusanku as a base and then "cut down" the pinans - perhaps not; the similarities might simply be that kusanku, like many shorin kata, features certain fundamental techniques. When you are constructing a a series of kata principally so as to teach "stem cell movements" it is inevitable that these fundamental techniques will feature. The name "channan" appears to be nothing more than an early "working title" for these forms: forms that eventually became known as "pinan". 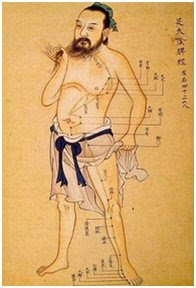 There is no evidence of any kind to suggest that the latter basic kata were based on some older Chinese form taught to Itosu by a "shipwrecked sailor" or anyone else. So what about the name? What could "channan" have meant? I think we get some clue by looking at the oral tradition almost all shorin karateka have inherited. In my experience, if you ask a shorin karateka what "pinan" or "heian" means there is a good chance they will reply: "Peaceful mind." Yet "pinan" doesn't exactly mean that. What of "heian"? 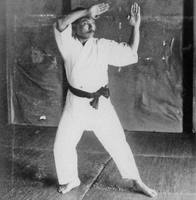 Didn't Funakoshi "rename" the kata? Not exactly. "Pinan" is just the Okinawan pronunciation of the Chinese characters. In standard Japanese these same characters are pronounced "heian". 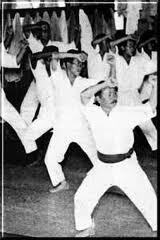 There is no difference in the name: Funakoshi was merely using standard Japanese when referring to these kata. So it's clear where "peaceful" comes from - but what about the reference to "mind"? Why does this reference linger in the "cultural memory" of the name of this form? Clearly the character "an" can refer to being "tranquil" - which is itself a "state of mind". And read together with "pin/hei" one can understand them as a reference to a "peaceful/level state of mind". But I think this reading of the characters also gives us a clue as to the process by which the name came to be chosen - and the likely meaning of Itosu's "working title" of "channan". 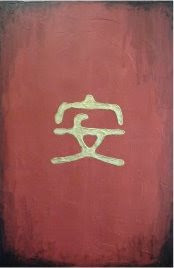 Read together 禪安 (chan2 an1) would mean something like "meditative tranquillity" - or just "peaceful mind"! 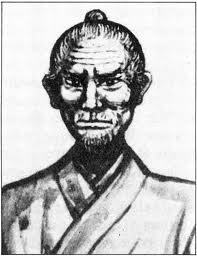 That Itosu would name his fundamental forms after a mental state critical to the success of a warrior is not surprising - especially given the recognition of this mental state in Okinawan and Japanese fighting arts. That he would try out a "working title" which referred to "meditation" or "contemplation" is, I think, also not far-fetched in this context. In fact, I think it makes for a "best guess"; a far better guess than some story about shipwrecked Chinese sailor who just happened to be martial arts master prepared to teach a foreign stranger! Accordingly it seems to me that the notion of a "lost" channan kata comprises a highly unlikely proposition. 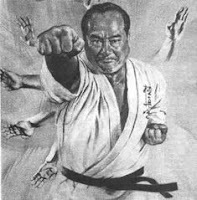 Channan was never "lost" because it has continued to exist from its inception up to the present day - in the form of the various pinan/heian kata so many of karateka practise right around the world. 1. Bishop, M. (1999) Okinawan Karate: Teachers, Styles and Secret Techniques, 2nd Edition. Boston: Charles E. Tuttle, Co.
4. Is it possible that Itosu intended to create a form that echoed his teachers' (eg. Tode Sakugawa's or Sokon Matsumura's) impressions of changquan gained during their respective visits to Beijing? Sure. But you can see how the story is starting to stretch. 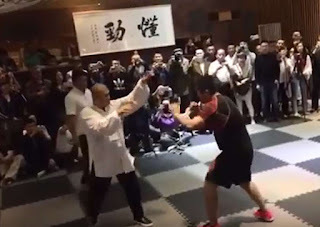 Apart from the general aspects of all fighting technique, the main resemblance to changquan in pinan only really extends to the use of zenkutsu dachi and full, turned over punches. And this is something found in all shorin kata. 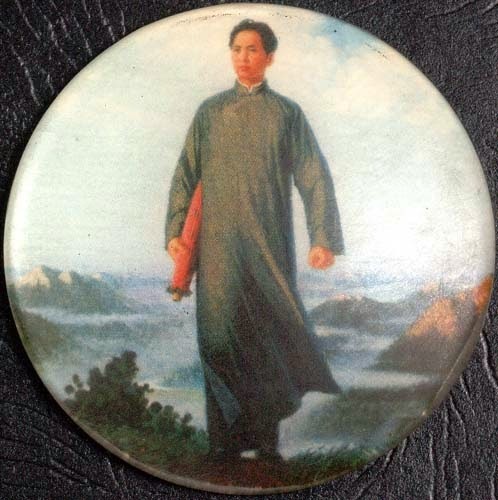 There is nothing peculiar to the pinan kata that suggests a link to changquan. 5. So, for example, in Chinese a reference to Zen (as we generally refer to the concept) would be 禅宗 (chan2 zong1). 6. The literal translation of zanshin is "remaining mind". 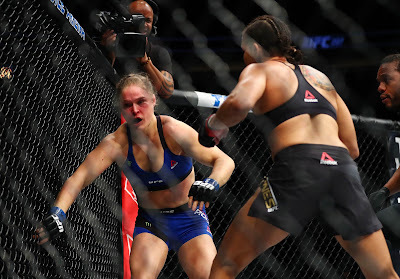 This fundamental mental state also encapsulated by the maxim "mizu no kokoro" which translates as "mind like water". 7. 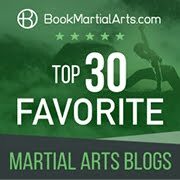 Some karateka claim to have discovered a "lost" channan kata (featured in their books and videos). As interesting, and possibly quite useful, as these forms might be in a technical sense, no historical evidence is offered as to the how they were "rediscovered". Accordingly, I see no reason to assume they are anything other than modern innovations (which they almost certainly are). Thankfully, at least some "channan" kata creators characterise their forms honestly - and they are to be commended for this. After all, innovation is a good thing. However marketing innovation as "rediscovered ancient knowledge" is not.